A big congratulations to all the gymnasts who competed this 2018/19 season. 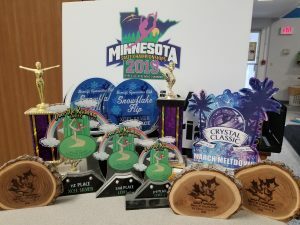 It was a great season with personal goals being met and trophies brought home for our trophy shelf. With that being said the end of the year banquet is quickly approaching and will be held on Sunday April 28th at 2:00pm at the Bemidji High School. All families invited please RSVP and pay by the date on your invitation. If you have any further questions or concerns you can contact Jenny at jckkg13@gmail.com. Proudly displaying all the cool ads some 4th and 5th graders from the Bemidji area made for the Gym Bin! Keep a watch in the Bemidji Pioneer for the winner!! Share the Good News: Fall Open House and Giveaway! a lunch box with storage containers, a Gym Bin Water Bottle, $30 Gym Bin filled with $30 of FREE Gym Time, Notebooks, Pens, and even a goodie! before September 1st by sharing and commenting on our wall! Beginning and Intermediate Camp… what a hit! This group of fun and energetic kiddos are joining us for camp this week! Learning and perfecting basic gymnastics skills. They are doing a GREAT job and we’ve loved having them here! 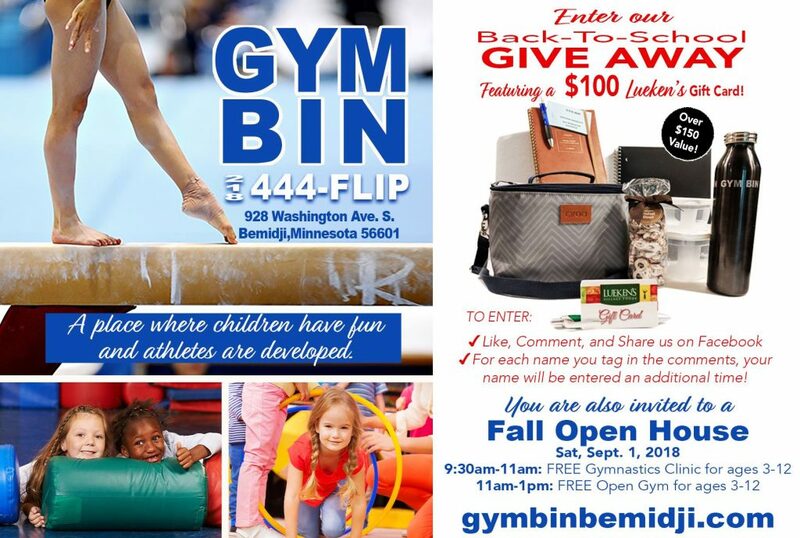 Coming up next at the Gym Bin is our fall open house on September 1st! Come on over and bring your kids for a free day of play! 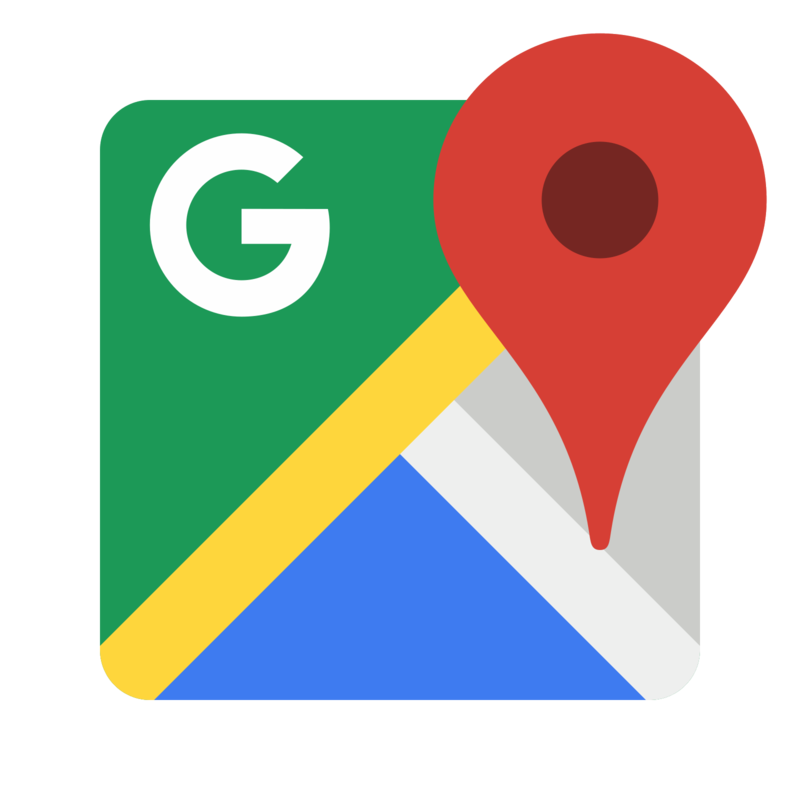 Look for details in our next blog post! It’s camp time again here at the Gym Bin! 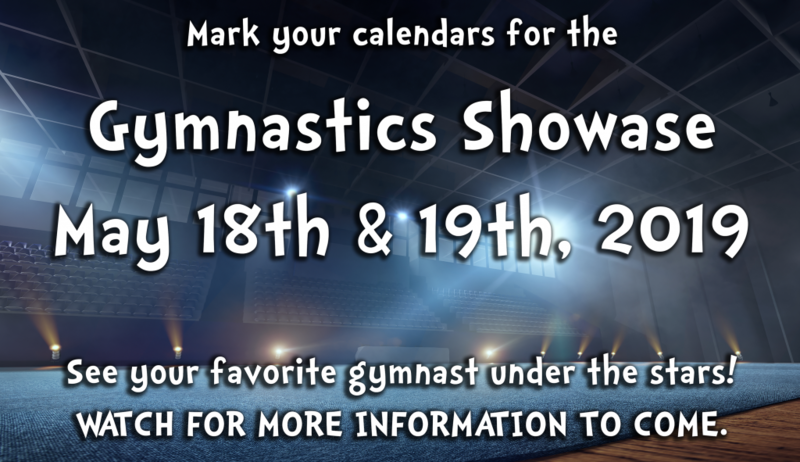 We are super excited to kick it off with our Lil’ Camp for Lil’ Gymnasts. It is August 7-9th from 9:00-11:00 each day and a small healthy snack will be provided. Click here to register for this awesome continuation of our Gym Bees, Bumble Bees, or Super Bees classes. Ages 4-5 year olds. The cost is $52.00 for all 3 mornings. Attention all enrolled recreational families! 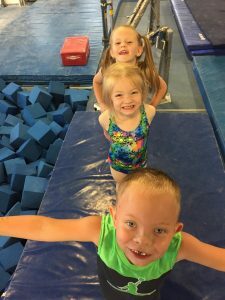 Our summer gymnastics session is coming to an end this week. All your purchased lessons must be used by Thursday, August 2nd. 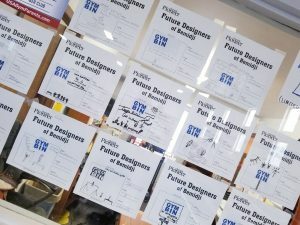 You can find our fall schedule here and registration is open! 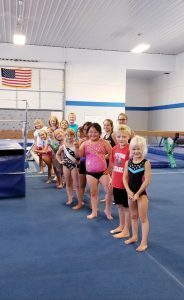 We hope to see you for another fun session of gymnastics! Any questions you can contact Mikayla or Sarah in the Gym Bin office. With the higher temperatures this week and next. Please remember to be drinking water, even if you don’t seem thirsty. Also make sure you know the warning signs of any/all of the heat related illnesses. 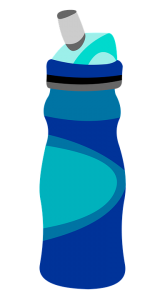 Click here for a great article about excising in the heat.